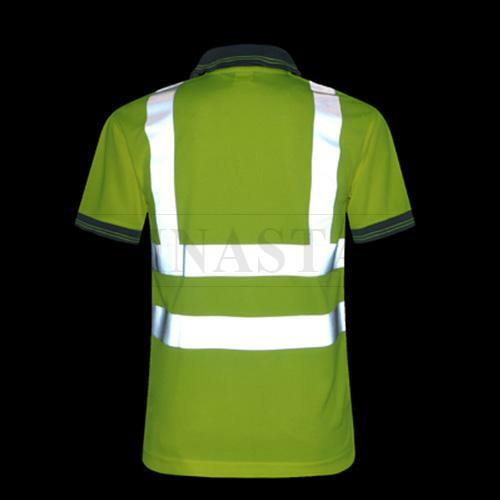 1.Our reflective shirt meets ANSI/ISEA107-2010 and EN ISO 20471:2013 performance class 2 requirements and uses all certified reflective material. 3. 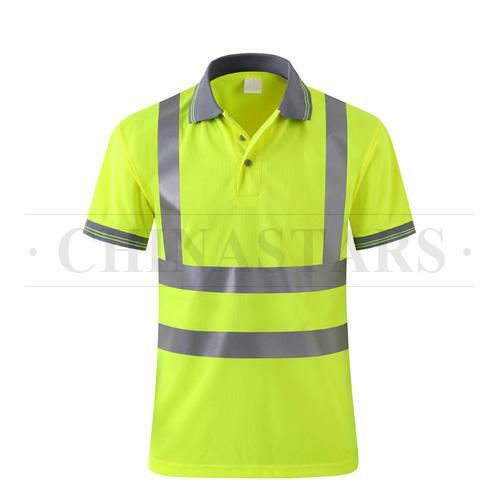 Uses 100% Polyester breathable fabric for long lasting brightness after repeated washings. 4. 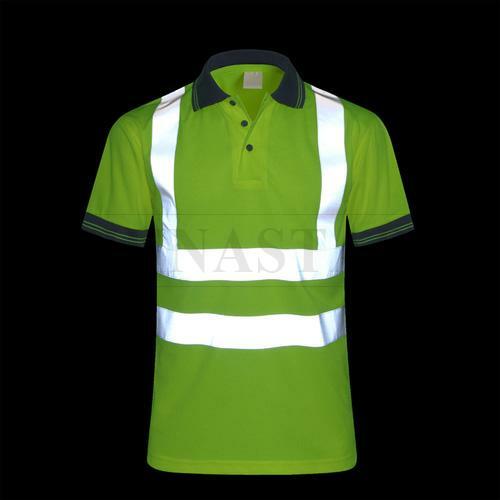 With fine workmanship, double-needle stitching throughout, generous cut for a comfortable fit and ease of movement. 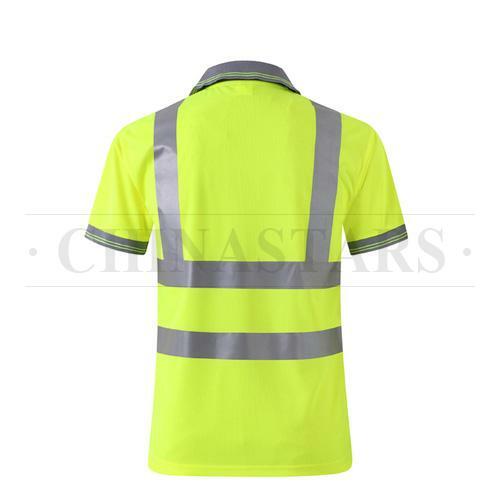 These Reflective safety T-shirts is composed of fluorescent fabric and reflective fabric, and can provide the high visibility performance needed while working or exercising in low light conditions. 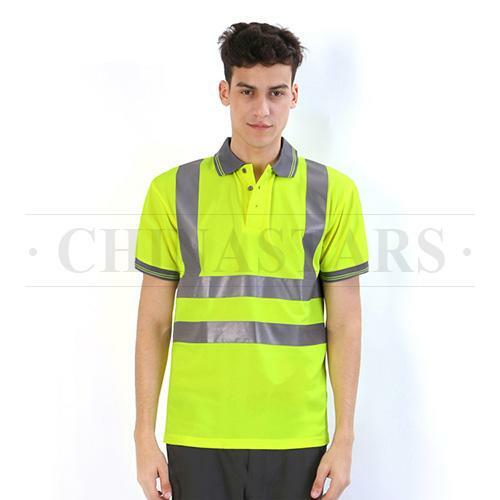 It combines leisure with safety, and is perfect choice for workers, joggers, cyclists etc.